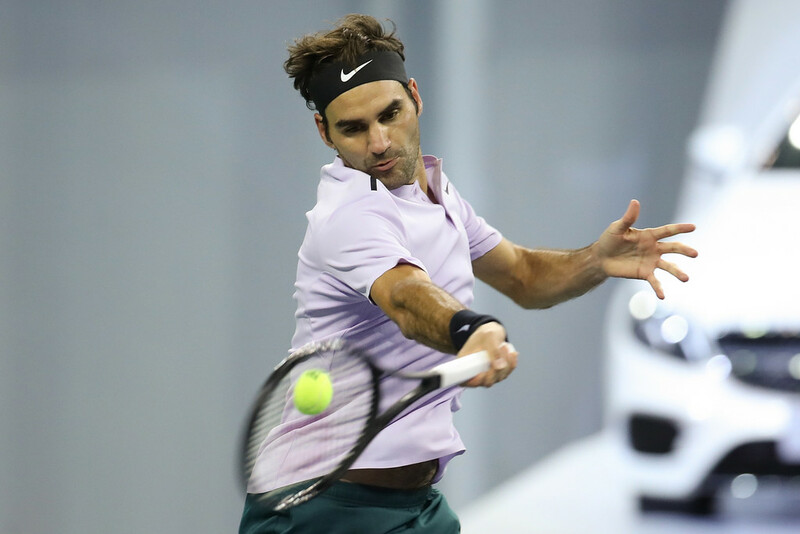 Roger Federer moved another step closer to earning his second Shanghai Rolex Masters title on Friday with a 7-5, 6-4 win over Richard Gasquet to advance to the semi-finals, where he will play No. 16 seed Juan Martin del Potro. "I thought it was a really good match. 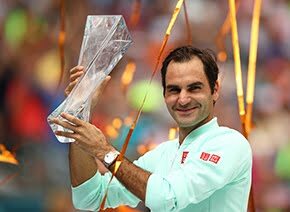 Some big points, important shots at the right time for both guys sometimes to stay even, and we both created chances," Federer said. "I thought we were able to keep up the level from the beginning till the very end. I enjoyed it because it was slices and topspins and angles and power and finesse. I think the match had a bit of everything." Considering the Swiss entered the match having won the past 15 sets against the Frenchman, all by margins of 6-4 or greater, it looked like the fans in Shanghai might be in for a surprise when Gasquet held a break point while up 3-2 in the opening set. But Federer held him off and would break at 5-5 to give him the edge that allowed him to win the opening set. He’d break in Gasquet’s next service game as well to jump to an early lead in the second set, but the 31 year old refused to lose touch, getting back on serve immediately. However, when Federer broke for the third time in the match at 3-3, he would not relinquish the advantage again, and would close out the quarter-final in one hour and 18 minutes. 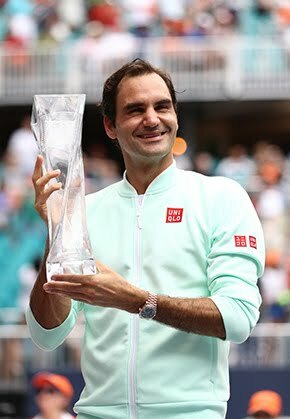 Federer said during his press conference that he saw del Potro fall and hurt his left wrist during the Argentine's quarter-final victory against Viktor Troicki, and a reporter informed the Swiss that del Potro went to the hospital to get an MRI. "I hope for him that it's nothing serious. Of course it's on the wrist, as well, that he's had problems in the past, so this is where he's worried, rightfully so. For me, at the end of the day, nothing changes. I'm ready to come out here tomorrow and see the match like it's a revenge chance for the US Open, where it was tight and I couldn't win. So I see that more than his injury," Federer said. "But I hope for now that Juan Martin can recover and we can play a normal match." Federer owns a 16-6 lead in his ATP Head to Head series with del Potro, including wins in three of their past four matches. But in September, del Potro prevented the first Federer-Rafael Nadal match at the US Open when he eliminated the Swiss in four sets in the quarter-finals. The No. 2 seed has not dropped a set this week in his pursuit of a third ATP World Tour Masters 1000 title this season (Indian Wells, Miami), while del Potro has been pushed to a decider in three of his four matches. If Federer gets through what should be a tough battle against del Potro, it will not get easier with World No. 1 Rafael Nadal taking on fourth seed Marin Cilic in the other semi-final.